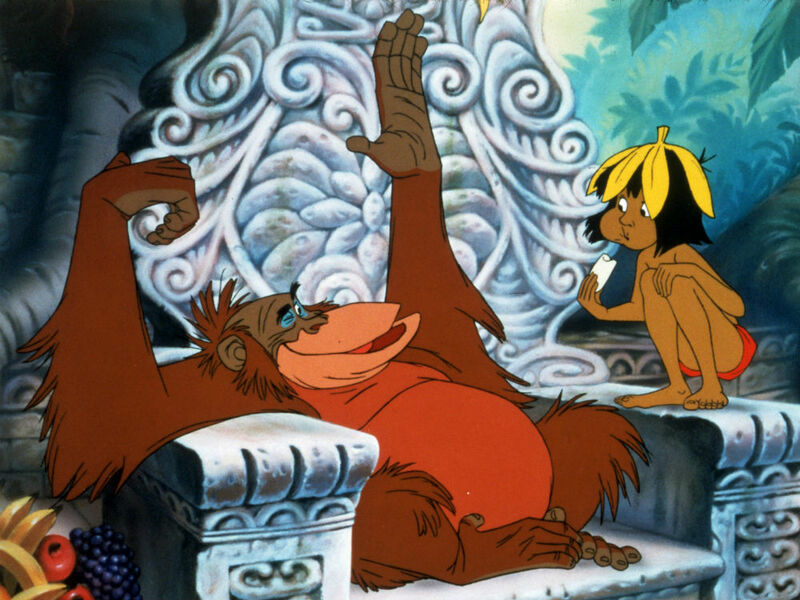 Would it be over the top to say that we literally cannot wait for The Jungle Book remake?! 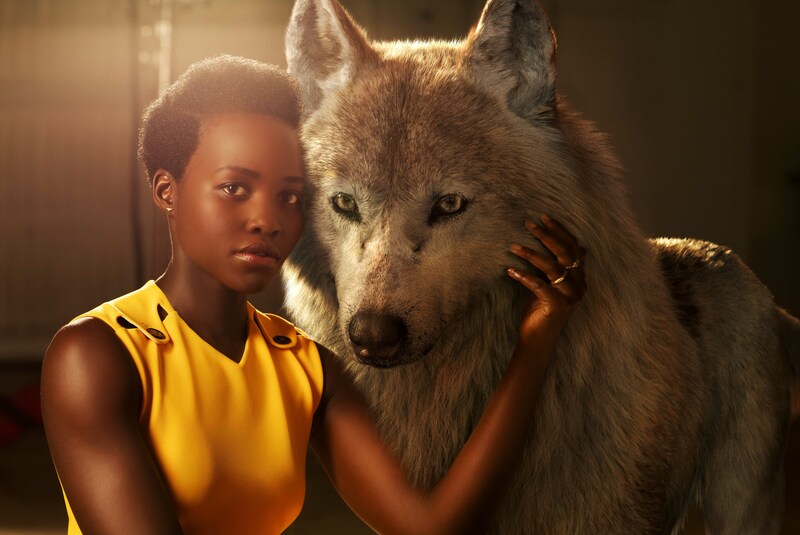 Especially after new images have been released showing the star-studded voice cast alongside their animal counterparts. With Idris Elba as Shere Khan, Bill Murray as Baloo the bear (fantastic casting there), Lupita Nyong’o as Raksha and Scarlett Johansson as the venomous Kaa, The Jungle Book‘s cast is getting us majorly excited for Disney’s latest remake. 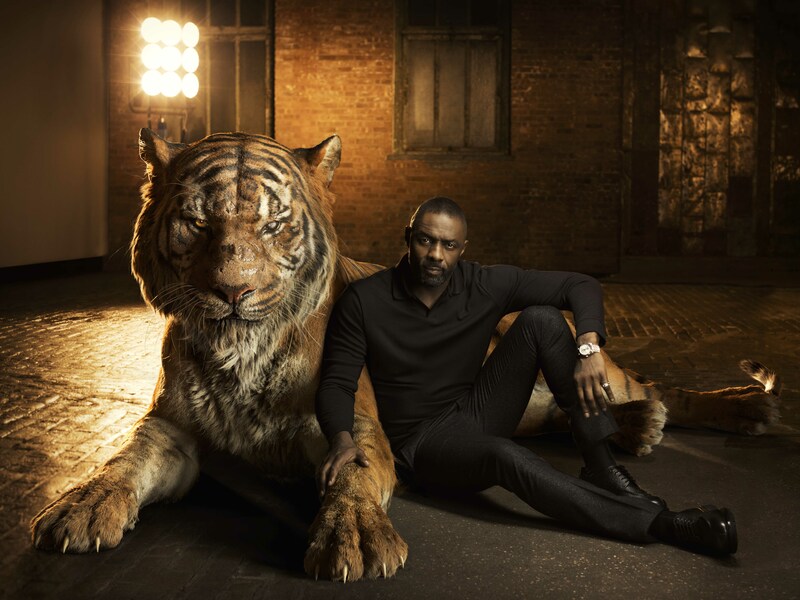 The Jungle Book’s cast look stunning posing with their CGI on-screen creatures (What? You didn’t think they were posing with real human-sized snakes, did you?) So, we’re pretty much not alone in predicting huge things from the latest in Disney’s live-action remake roll out. And we’ll be honest – our childhood nostalgia for watching the original is in overdrive. It’s a far cry from the original animated film that’s for sure. The trailer – which has Scarlett as Kaa (the giant and sinister python from the original) on narrating duty – will give you the chills (in a good way) but it’s also kind of terrifying. It pretty much looks to be a world away from the fun and cutesy 1967 animated original in a good way, giving the story a completely different dynamic. If you’re a massive fan of the original and can’t bear to see it messed with, while it may seem like Jon Favreau – the director – has taken a huge leap from the original, you’ll be reassured to hear Baloo whistle the familiar Bear Necessities tune in the final seconds of the heart-stoppingly great trailer. No word yet on whether Walken will be doing his own version of the classic song from the original, I Wanna Be Like You, but fingers firmly crossed. The coveted role of Mowgli has gone to 10 year old Neel Sethi, a born and bred New Yorker with no previous acting experience. Seriously, what is it with all these child prodigies at the moment? While Disney pretty much have the remake thing down to a tee by now (Cinderella was huge last year, Beauty & the Beast already has people excited and they’ve just announced a Mary Poppins sequel) Warner Bros are also vying for a spot in the limelight and are planning their own remake of the classic Jungle Book tale to be directed by Andy Serkis. So it’ll be a battle of the film studios to see who comes out on top. 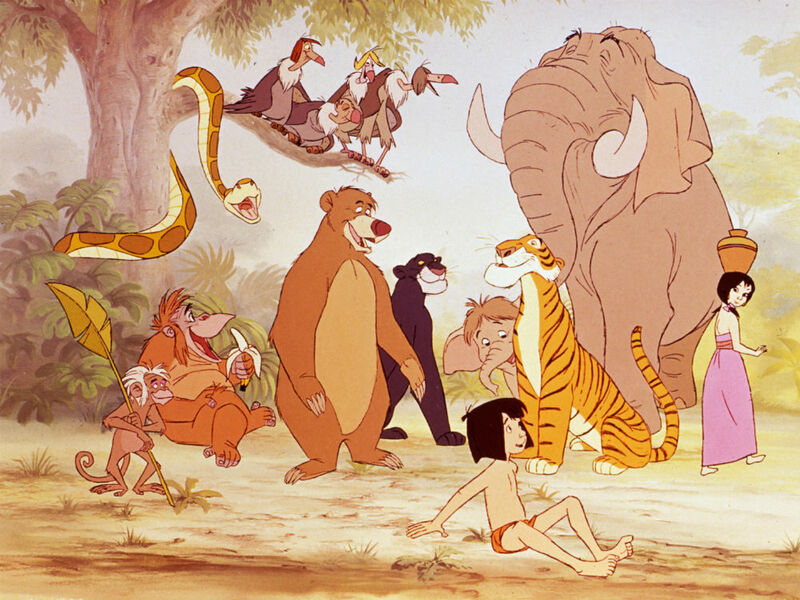 Unfortunately we’ll still have to wait until April 2016 to see the full Disney Jungle Book remake in the cinemas but until then, we’ll be listening to the original soundtrack over and over and over again. It’s a Bear Necessity, guys.